Contact Bliss Yoga Studio - Ladysmith, BC | Yoga Classes and More! 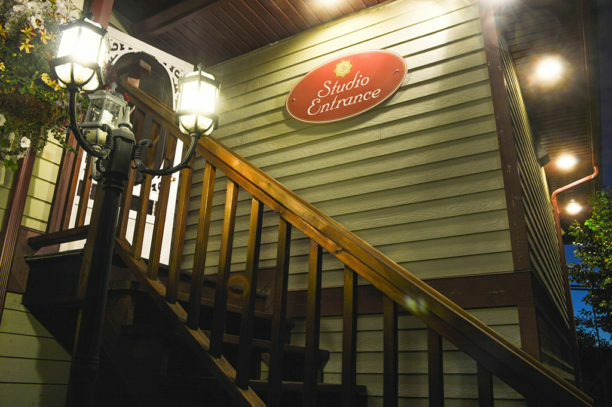 Located up the hill on Roberts Street, just above First Avenue, we’d love to hear from you with comments or questions about our classes, or just yoga or pilates in general! Parking available on the street or in the free parking around back. Please use our contact form – we’ll get back to you as soon as we can… if we are not in class! Sign up below to receive updates and special offers via email, delivered to your desktop or mobile device. You can reserve and pay for your spot by using our handy dandy online booking tool. Don't forget to look for the confirmation email!